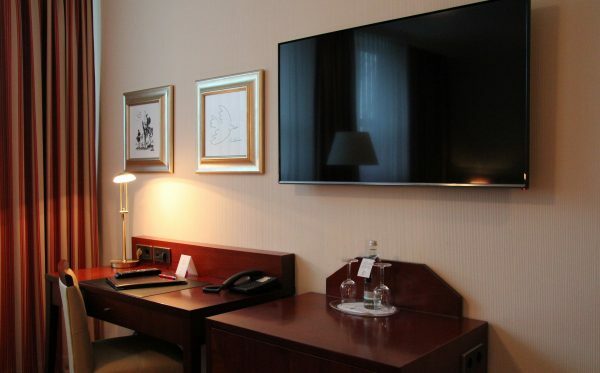 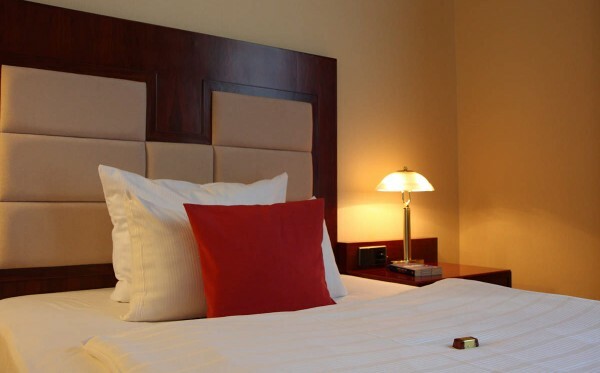 Each of our 48 spacious rooms features a large bathroom, a hairdryer, a desk, an LCD TV, internet access (wired & wi-fi), a telephone and a large in-room safe. 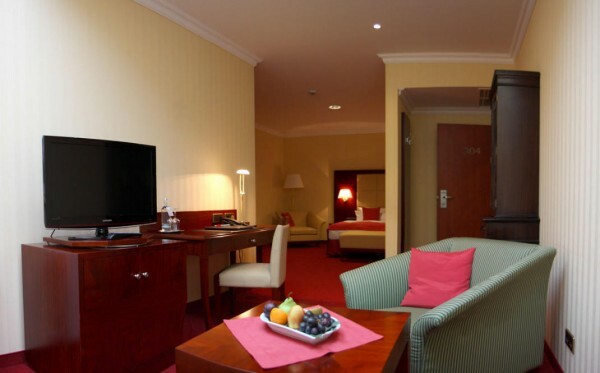 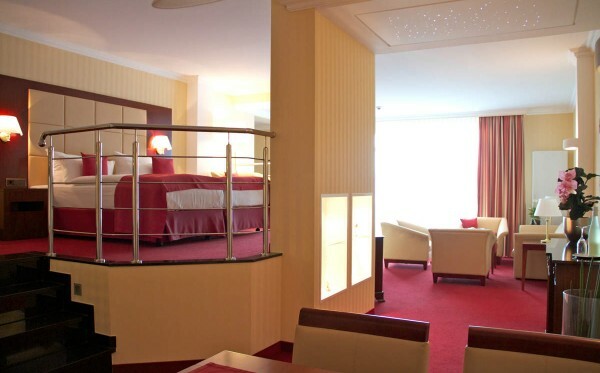 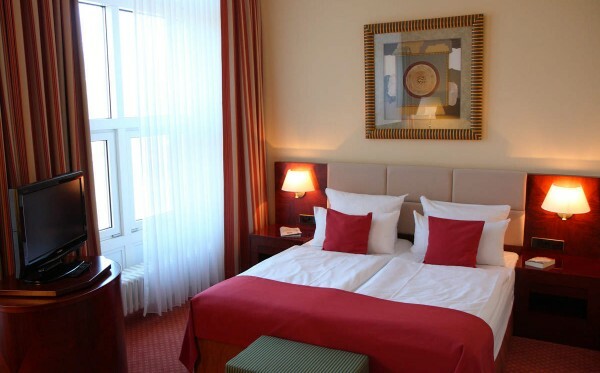 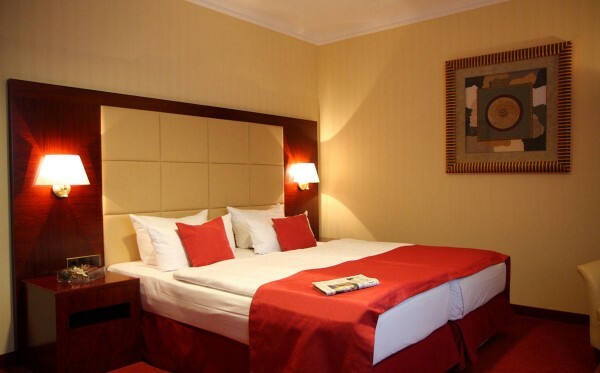 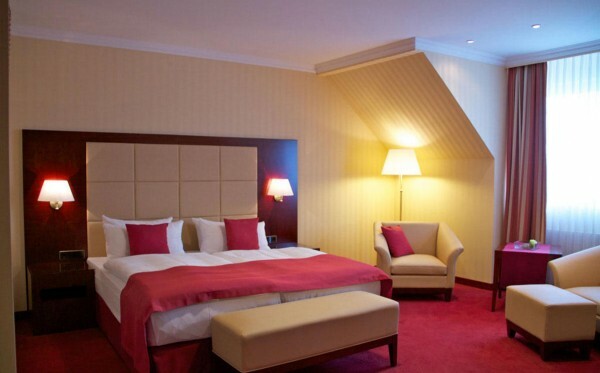 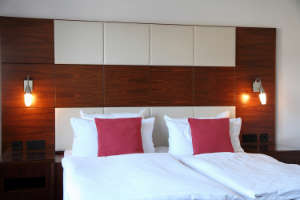 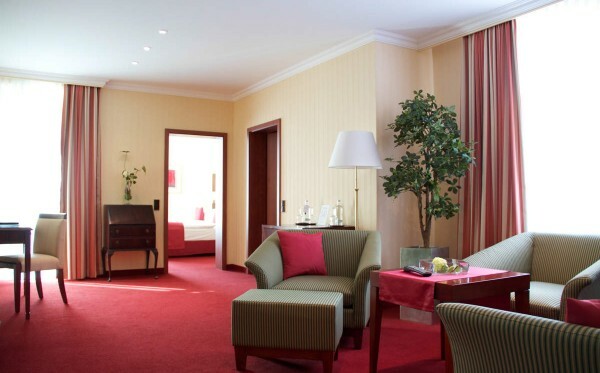 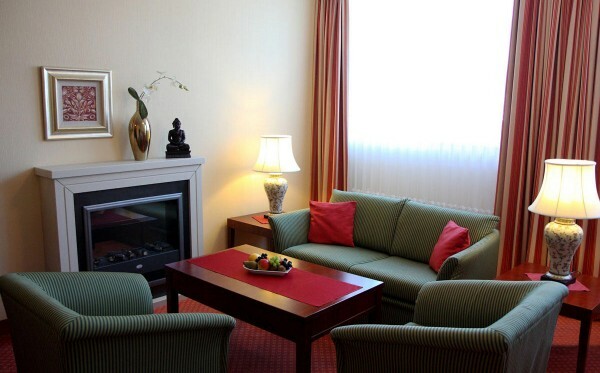 In addition, our Superior Rooms offer air conditioning and underfloor heating in most of the bathrooms. 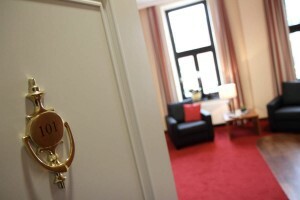 Our suites are equipped with both showers and bathtubs.